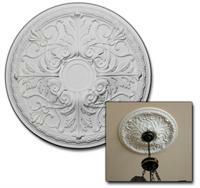 Installing a ceiling medallion above your chandelier, ceiling fan, or lighting fixture is a great way to enhance the beauty of your ceiling and add value to your home. 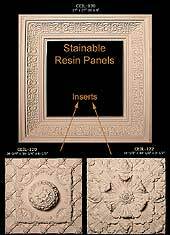 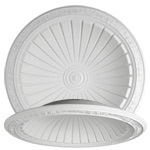 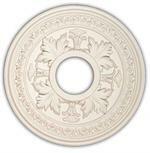 These ceiling medallions are designed from polyurethane, so they are lightweight and can be easily installed on your ceiling with nails or adhesive. 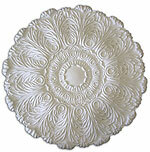 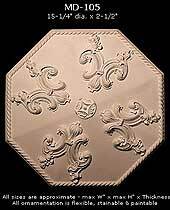 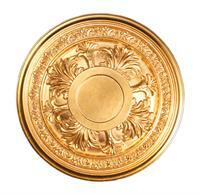 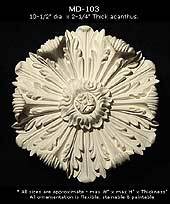 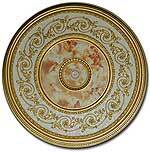 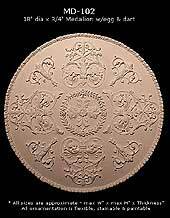 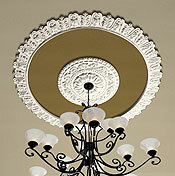 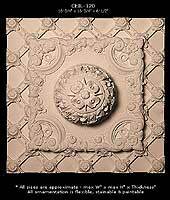 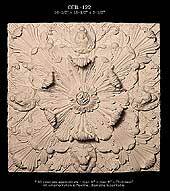 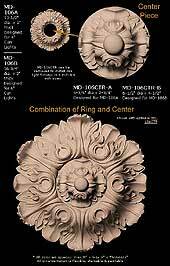 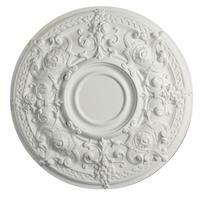 The ceiling medallions in this collection range in size from 9 to 40 inches. 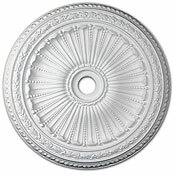 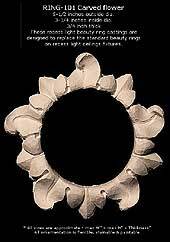 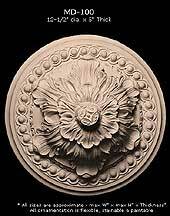 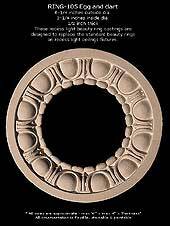 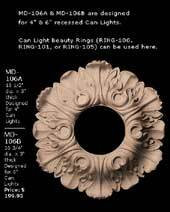 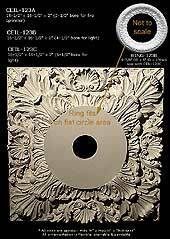 For ceiling medallions larger than 40 inches view our Michelangelo Ceiling Medallions. 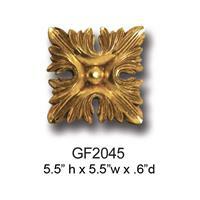 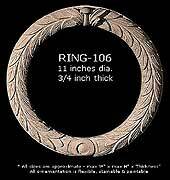 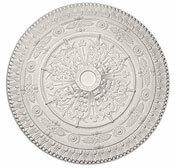 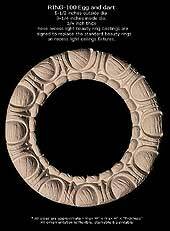 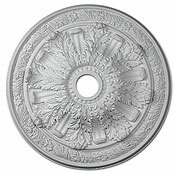 34 Small Medallions 18" - 22"
35 Popular Styles 23" - 26"